The new season will bring with it some unique new content. PUBG Mobile is currently in its fourth season and so is its Royale Pass which is celebrating the winter season with winter themed items. 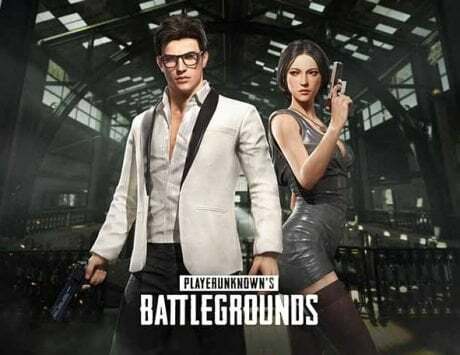 But there are now rumors abound about the release of the new Season 5 of PUBG Mobile which will feature a new Royale Pass and being with it unique rewards. The new leaks about the upcoming Season 5 suggest that it will come with new skins, rewards and a new background for the game. According to the YouTube user Mr.GHOST GAMING, the new update 0.10.5 that is supposed to be hitting the servers on January 21 will be bringing with it the new season as well. 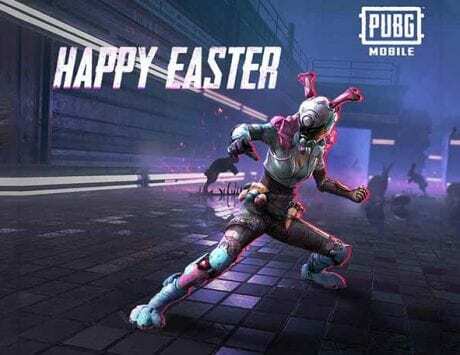 The Season 4 of PUBG Mobile which began during the Halloween season will probably be ending on January 17. Among other things in the update will be the Zombie mode, a new background which shows Erangel on fire and new skins and cosmetic items. We have previously come across screenshots showing zombies, and this follows up from the previously found signs in the game. 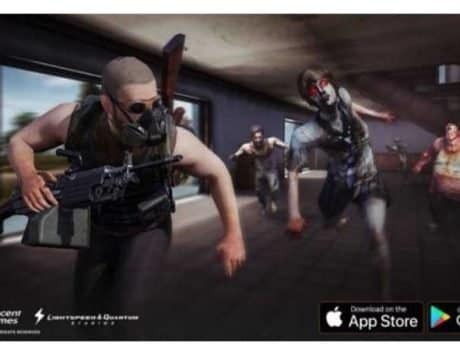 Tencent Games at the conclusion of PUBG Mobile Star Challenge tournament in Dubai, had announced that it is collaborating with the Resident Evil 2 remake team RE_Games. This was announced on stage at the event, and then followed up by a tweet and a video on the official Twitter handle of the game. The new update will in all probability be bringing a new subscription system as well, something we have been expecting for a while. 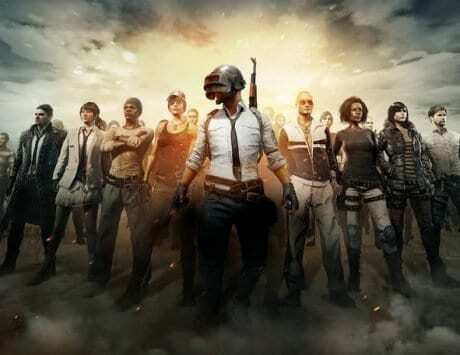 It seems the previously expected Prime and Prime Plus membership system might be introduced to PUBG Mobile. 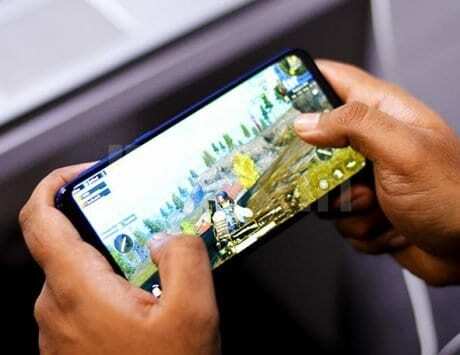 The features were spotted on the activity tab of the game with rewards for Daily Missions on the beta version of 0.10.0 of PUBG Mobile that was released on Monday. Clicking the respective tabs redirect to Prime and Prime Plus subscription tabs in the game. The monthly membership of Prime is priced at $0.99 (Rs 70.99 approximately) per month, and Prime Plus has a discount for the first month which brings down the regular $9.99 (Rs 716 approximately) per month to $4.99 (Rs 358 approximately). There is no official word about these updates as of now and neither PUBG Mobile, nor Tencent Games have made any announcement about the same.